In this tutorial we will learn how to create the information graphics (Infographics) using the standard tools of Adobe Illustrator. We will also show you some ways how to change graph appearance retaining its dynamic functions; i.e. you will be able to edit the data graphs after all transformations. Let’s begin! 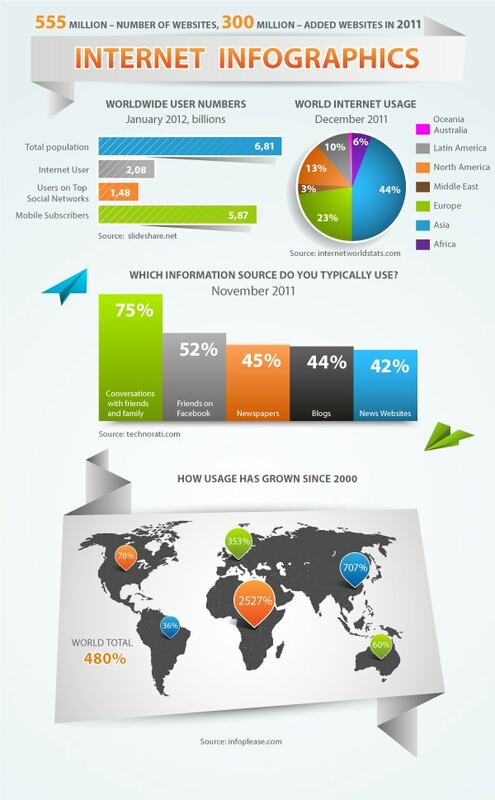 The work with infographics always involves information search and data processing in the first phase of your project. 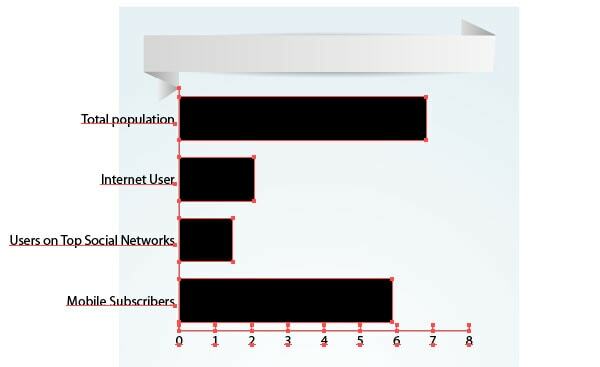 I use the internet statistics in this tutorial. 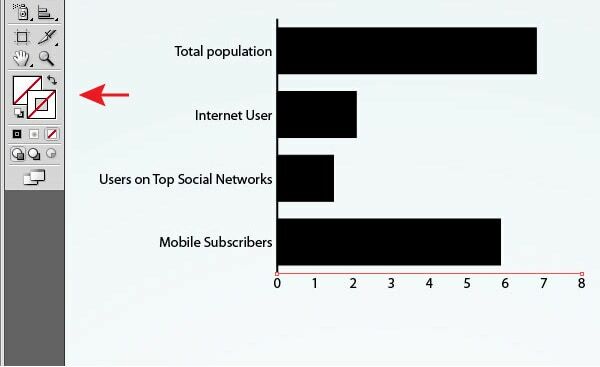 The first graph, which we create, will show a number of internet users, social networks, mobile subscribers and total population (source: slideshare.net). All that I listed above is called categories, and numbers which correspond to these categories are called data. 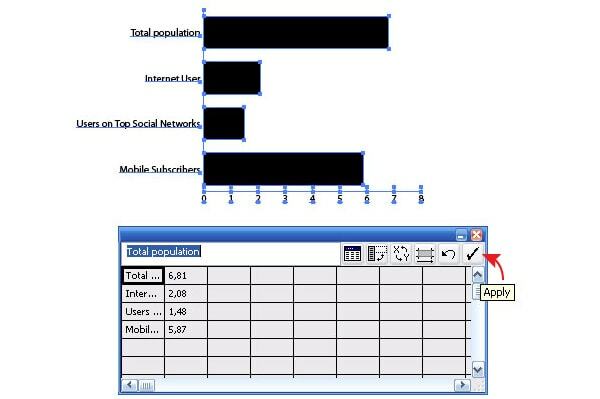 Take the Bar Graph Tool and create a marquee selection on the black area of the current document. 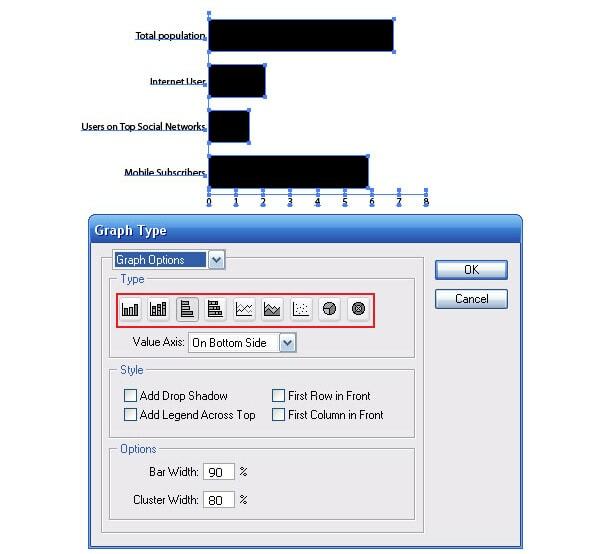 As a result, the Graph Data window opens, where all categories and data should be entered. All information should be entered in the Entry text box. The selection of necessary cells of the table can be made with the cursor. 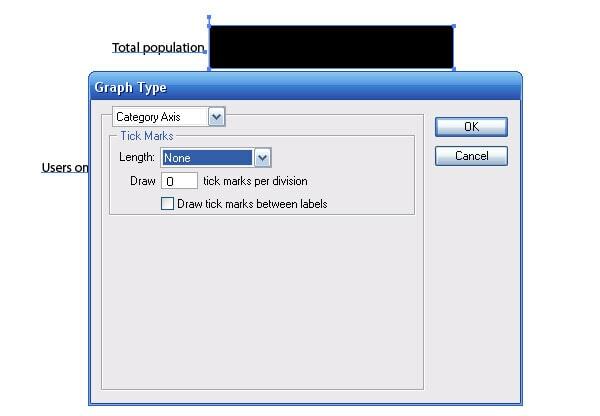 After entering the information click on the Apply in the Graph Data window, this leads to the creation of a graph. Our created object is a dynamic object, i.e. we can always change the name, data sequence and the number of categories and/or data. 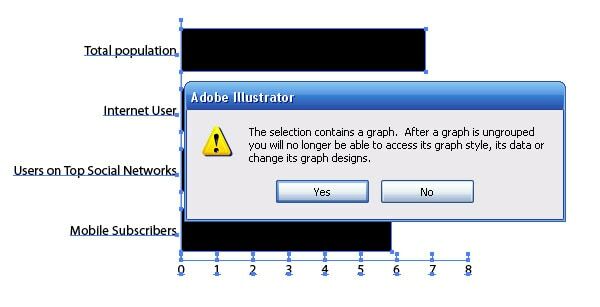 If you closed the Graph Data window, go to the Object > Graph > Data… where you can change your data again. We can change the type of graph after it has been already formed. To do so, go to the Object > Graph > Tape…. The graph design will change only after you click on OK in the dialog box. 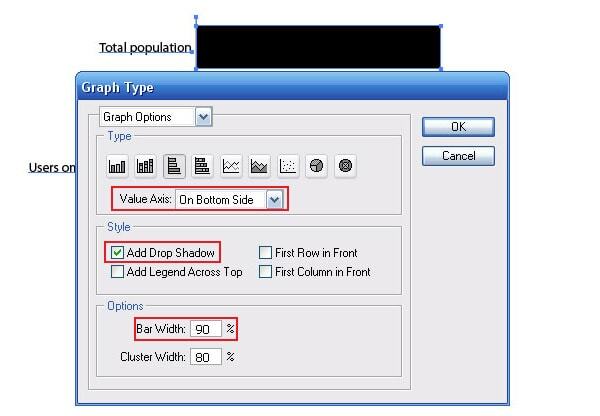 Let’s examine the Graph Type window. 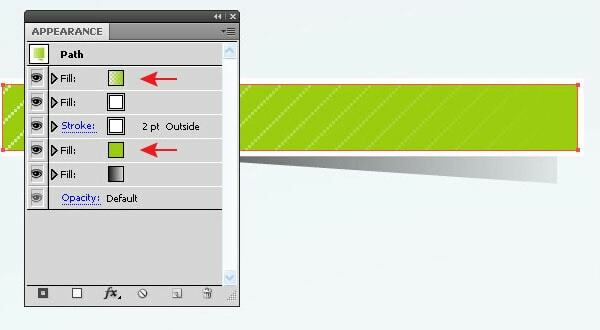 As you can see, we can change the width of bars, indicate the axis position and even add drop shadow!. Moreover, we can edit the Value and Category axis. But as you all understand it is clearly not enough to make the right kind of graph. And here a lot of graphic designers make one and the same mistake: they convert a dynamic graph into a group of regular vector objects. It can be done by ungrouping with the Graph object (Shift + Cmd / Ctrl + G). The fact that you lose the ability of editing you data. We won’t do this mistake; we will save the dynamic functions of the graph. You will find out how to change graph’s appearance a little bit later. 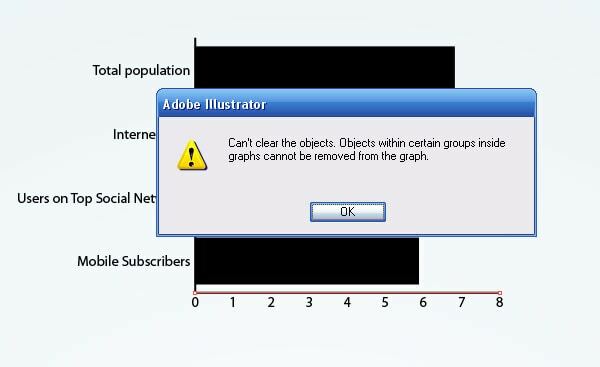 Now let’s create two more dynamic graphs. 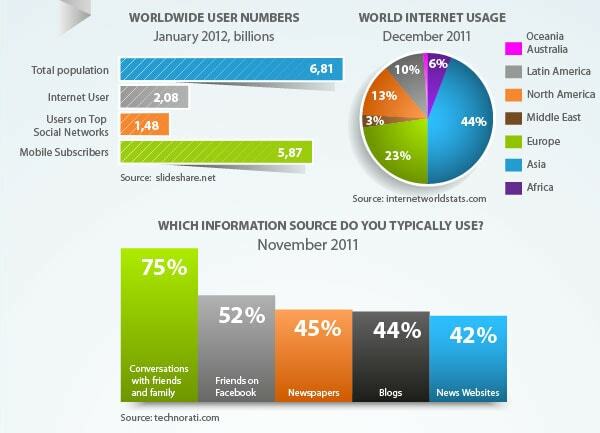 To create “World Internet Usage” Graph (source: internetworldstats.com) I used the Pie Graph Tool. 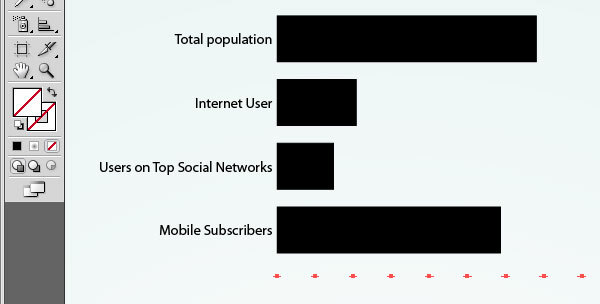 I used the Column Graph Tool for the “Information Sources” Graph (source: technorati.com). The principle of work with these graphs doesn’t differ from work with the first graph (see step 1). 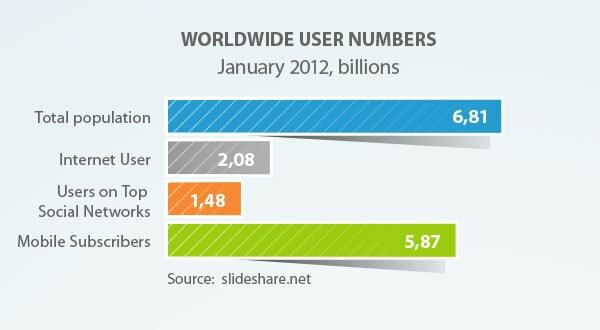 Now let’s create the overall design of our Infograph. I decided to use the Origami style (this style is quite popular these days). 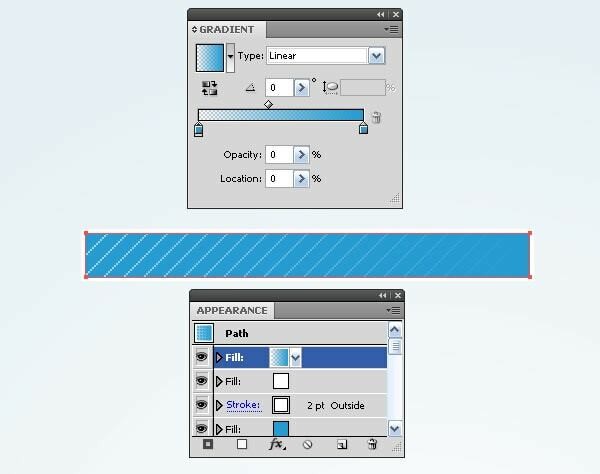 With the Rectangle Tool (M) create a rectangle and fill it with radial gradient from white to blue. The width of the rectangle is 600px (customer’s requirement). It height can be changed in the process of adding items. 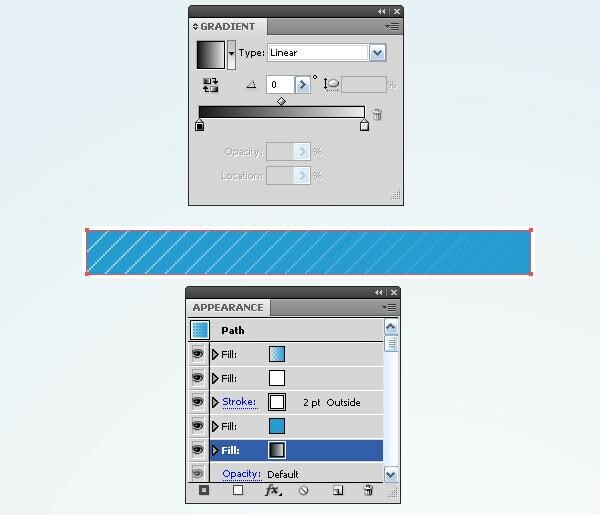 With the Pen Tool (P) create a form of a paper ribbon where the title of our Infograph will be placed. Fill the object with linear gradient from white to grey. The direction of the gradient corresponds to the direction of light source. All the following items will be lit by this common source. The global lighting solution is the first sign of good design. 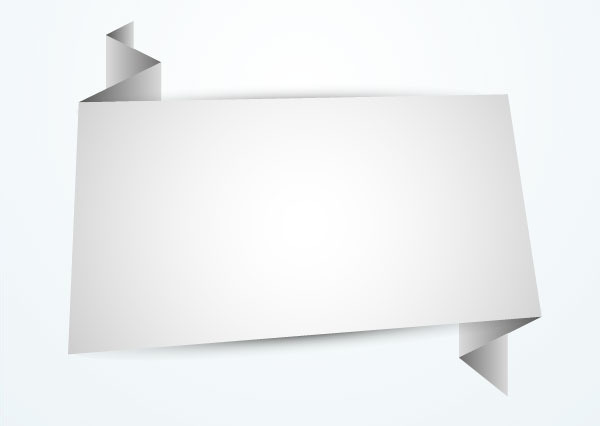 Let’s create a couple of paper windings with the Pen Tool (P). With the linear gradients we will show the light and shade change on these surfaces. To make some contrast between the light background and paper tape we create the drops of shadow. 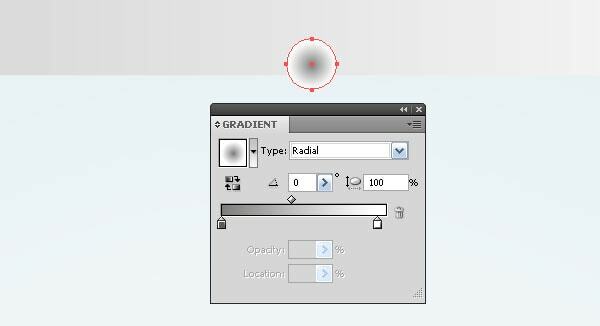 With the Ellipse Tool (L) create a circle with radial gradient fill from grey to white. 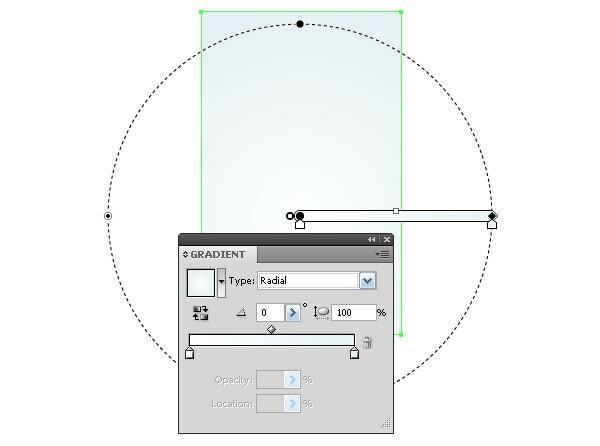 Transform the circle into an ellipse with the Selection Tool (V) and with the keys Opt / Alt held. Apply the Multiply Blending mode to the circle and place it below the paper tape. Using this technique create shadow in the upper part of the tape. Create one more paper tape as it is shown on the figure below. The creation technique of such objects was described above. 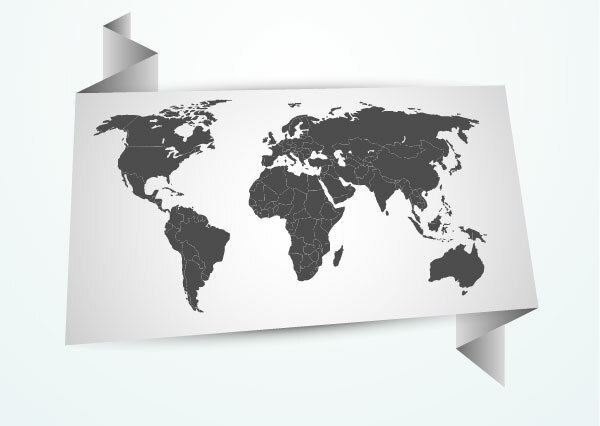 Place a vector world map on this tape. It’s high time to get back to our graphs. 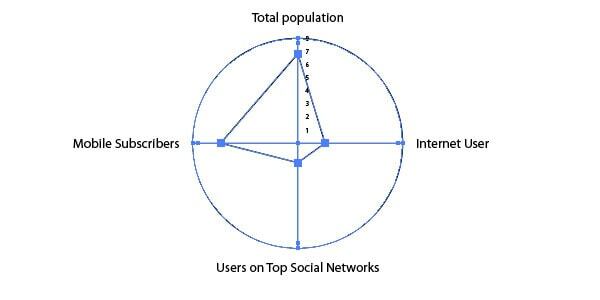 Place the first graph in the place created by design. As you can see, it should be reduced. But it is impossible to do it with the Selection Tool (V). It’s not a problem. Select the Graph object and go to the Object > Transform > Scale… and set the necessary value for reduction. On the example of this graph let’s see how to convert its elements without losing their dynamic functions. I’ve decided to delete the axes. Select one of it with the Direct Selection Tool (A) and click on Delete. As you can see, it is impossible. But we can turn off the stroke of the path. The object will be invisible. To make the numbers invisible, turn off their fill. 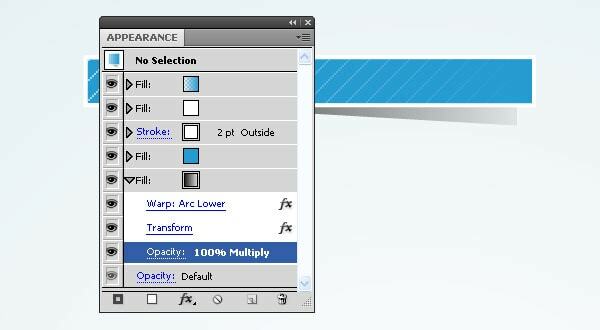 Select the name category with the Direct Selection Tool (A) and change the text parameters with the Character panel (Window > Type > Character). You can also change the text color and its position. These and following changes won’t lead to lose of graph dynamic status. 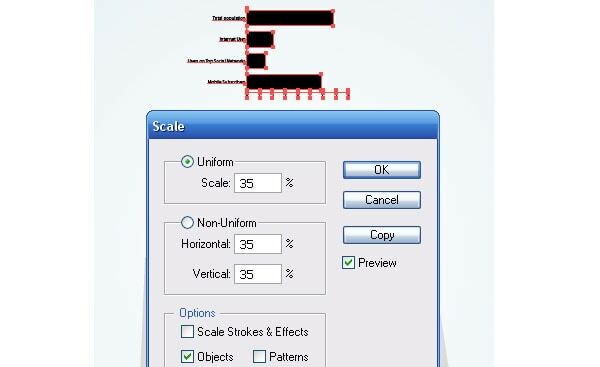 With the Lasso Tool (Q) or the Direct Selection Tool (A) select the points indicated on the figure below and while holding down the Shift key lengthen the columns with the Direct Selection Tool (A). Low let’s work with the columns. We will make all changes with the Appearance panel (Window > Appearance). 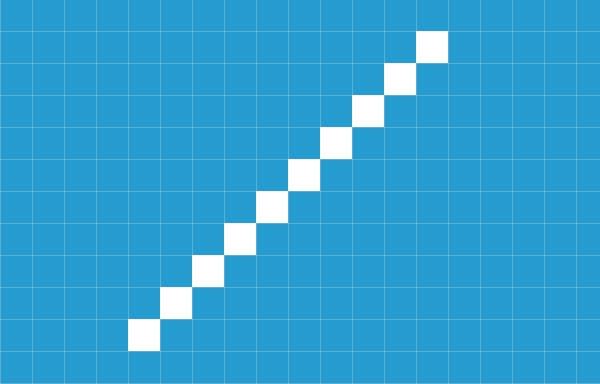 Replace the column fill with blue. Apply white to its stroke. Now let’s create a very simple Seamless pattern. Turn the Pixel preview mode (View > Pixel Preview) to place the elements exactly in the cells of the pixel grid. 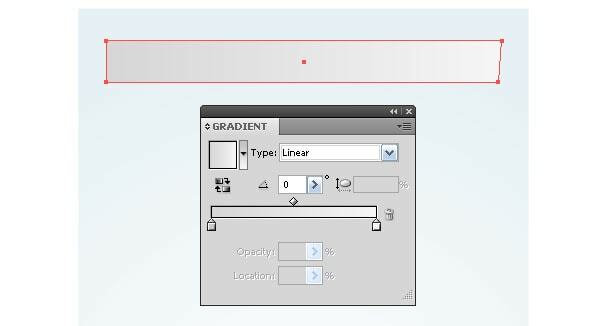 Take the Rectangle Tool (M) and create ten squares with 1 x 1px of size, as it is shown on the figure below. 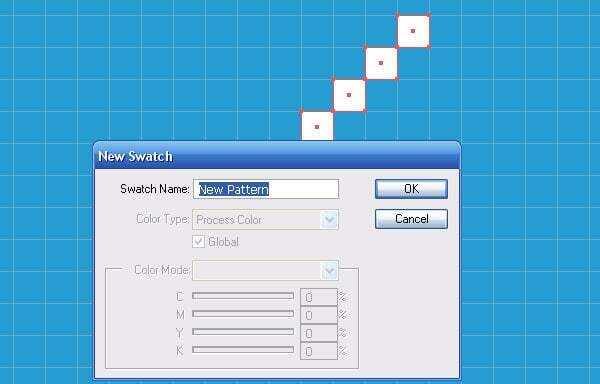 Select all squares and go to the Edit > Define Pattern…, click on OK in the dialog box. Select a column of the graph and add a new fill in the Appearance panel. Apply a pattern to this fill which was created in the previous step and reduce the opacity to 60%. Add one more fill and apply a linear gradient to it, which consists of two blue sliders, one of which has 0% opacity. Create drop shadow from a column. Add a new fill and place it below all in the Appearance panel. Apply a linear gradient from black to light-grey. 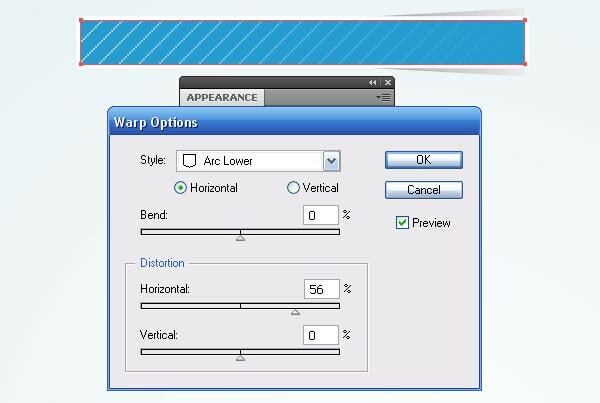 Keep the fill selected and go to the Effect > Warp > Arc Lower… and set the parameters indicated on the figure below. 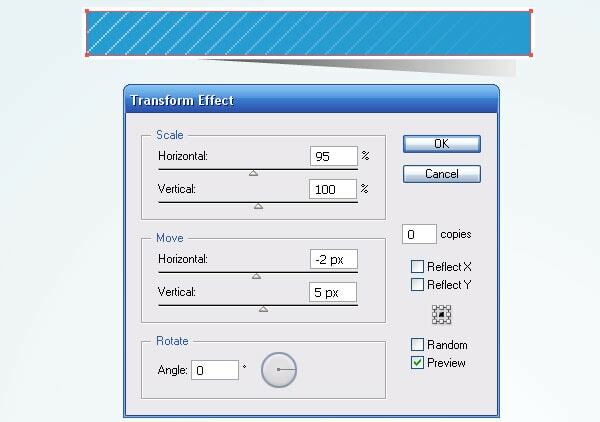 Now go to the Effect > Transform & Distort > Transform… and set the parameters in the dialog box. 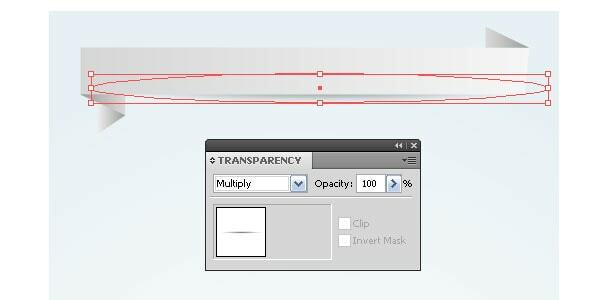 Apply the Multiply Blending mode to the fill. It can also be done in the Appearance panel. In order not to repeat an entire sequence of actions for the rest of the graph columns save the graph style in appropriate panel. 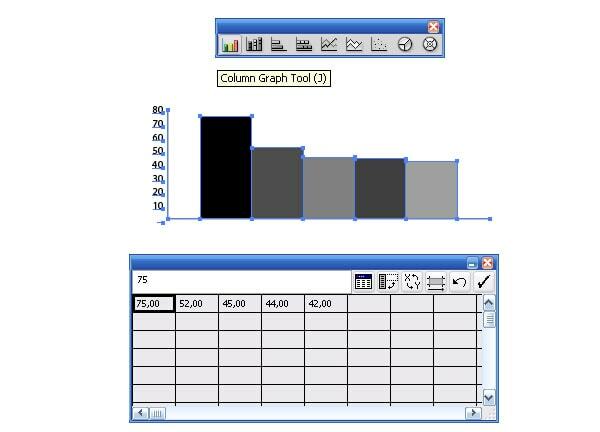 Apply the graph style to the lower column. 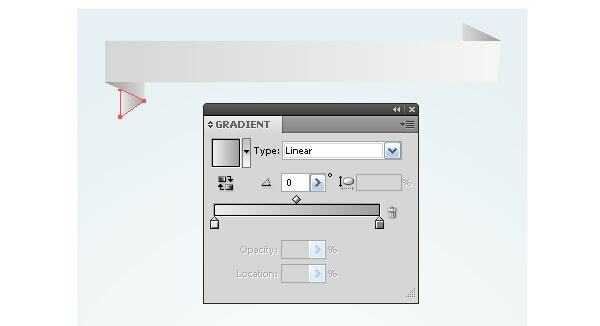 Change linear gradient colors and one of the fill in the Appearance panel. Apply the same style to middle columns. Delete the lower fill with shadow in this case. 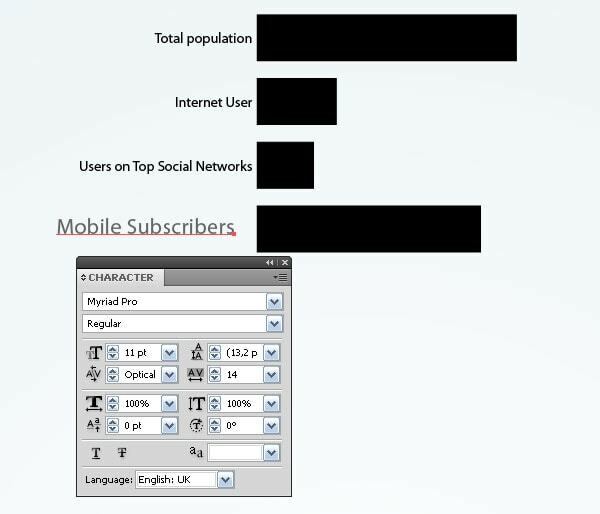 With the Type Tool (T) write some data which corresponds to categories ‘the graph name’ and ‘information source’. Let’s check if our graph is still dynamic. Go to the Object > Graph > Date…. As you can see, I was right, it is still dynamic. I’ve changed the design of other graphs using the described techniques. 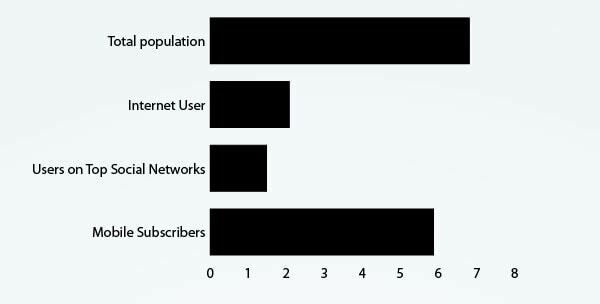 In order my tutorial not only gives you technical information but also demonstrates some interesting internet statistics to you, I presented it in graphs. 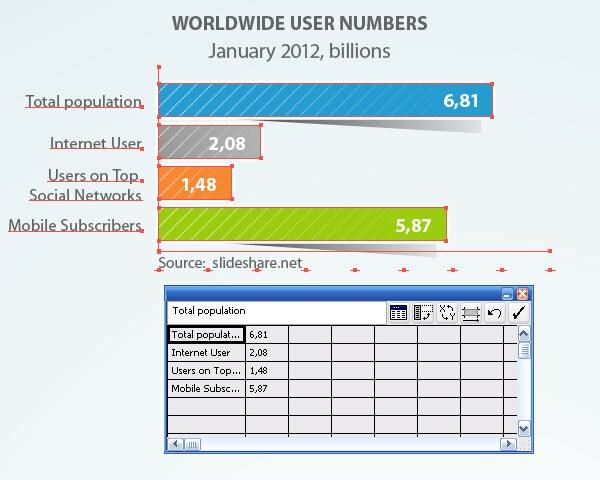 I’m sure that Infograph should remain dynamic, so you or your clients could change the data anytime. Statistic data is not a constant data; it should be changed sooner or later, so why make it all over again when we simply can edit it? Follow us if you want to be the first to know about the latest tutorials and articles. Same problem like you, with IIlustrator CS5.1 when I change data, styles are broken, with source files or my file. 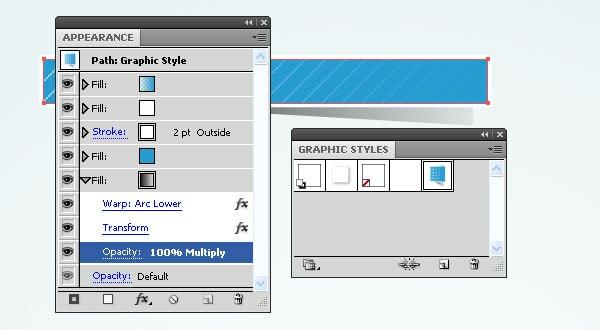 2. created a style, available in the graphic style window. 3. After you pasted this style to others bars and for each bar you changed color. You have to create for each bar a new style. So you should have 4 styles in the window. Some weeks ago, I had a hard time producing an infographic with Illustrator. 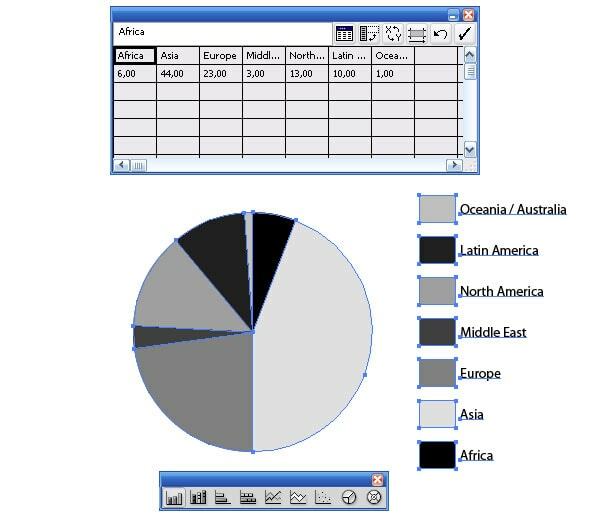 I knew about creating graphics with Excel data, but the result was visually disappointing. Now I see why and what I should have done. Thanks, it’s great ! Yes, there is a problem. 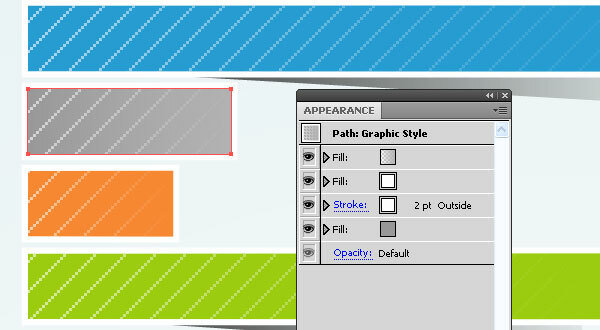 You can easily edit the styles using the Appearance panel. You have access to all the effects in this panel. I’m also having problems changing data after setting up my styles. It seems the charts don’t like complex appearances, and only accepts basic appearances… That, and it doesn’t not like resizes and movement of parts of it. It looks like this is a shortcoming of Illustrator, and would love for it to work with complex appearances. I enjoyed this tutorial, as I am a complete beginner. How did you add the labels to the world map? Also, when you create the rectangle in step 6, are you still working in the dark area, or are you on the white work space? how do you edit the whole pie graph at one time? i see a stroke around the edges but when i add a stroke you get all the strokes through the inside. Also, the radial gradient that covers the pie chart maybe from white to nothing to get the lighting effect doesnt make any sense to do individually how does all that work?